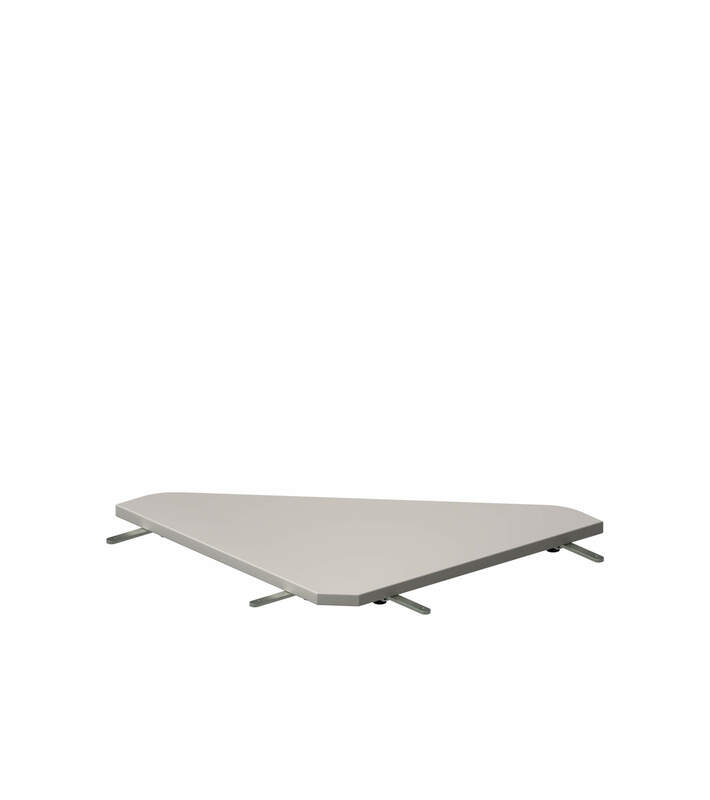 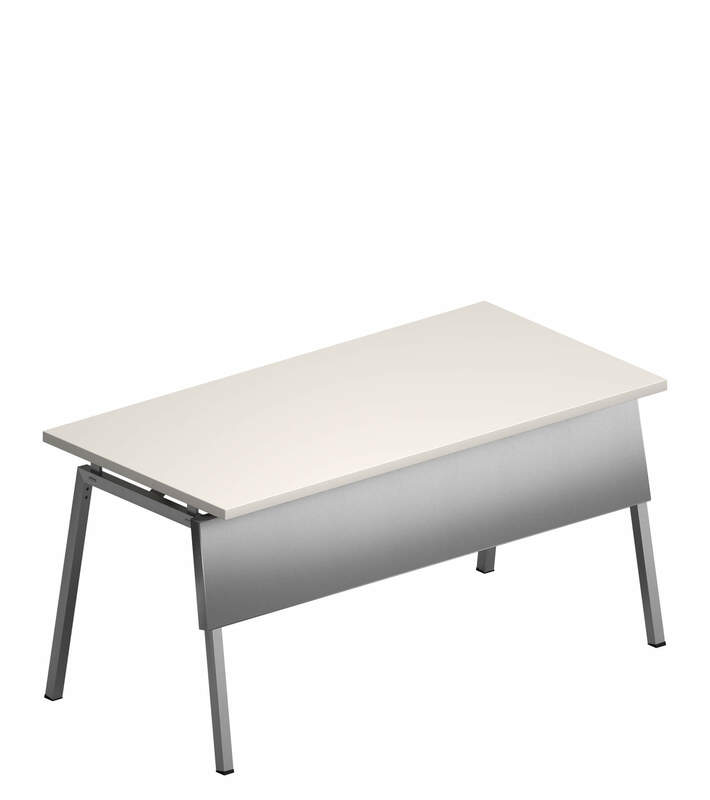 Folding table for training areas, study and work groups, meetings and conferences, qualified by an essential, clean design. 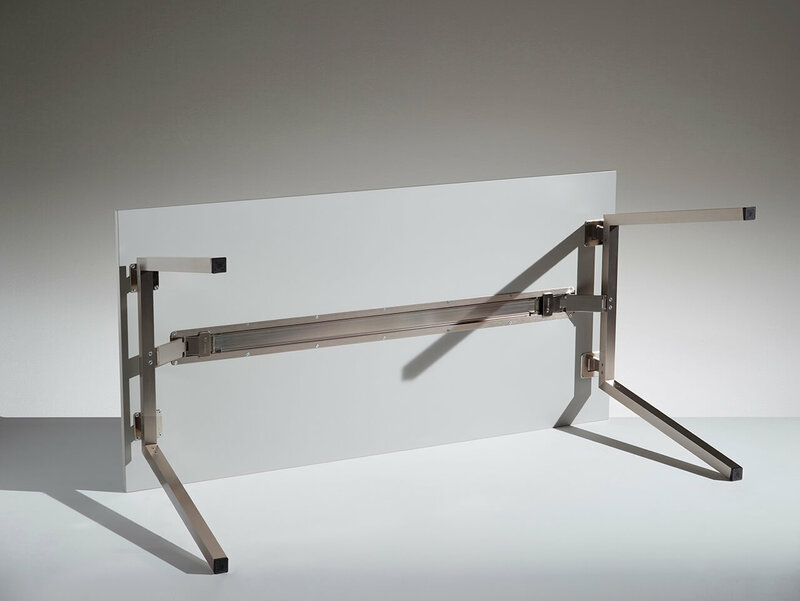 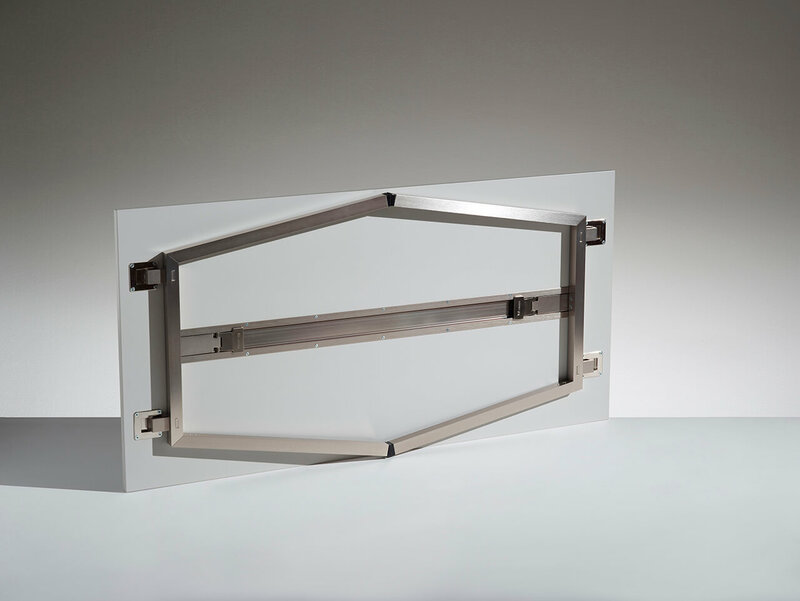 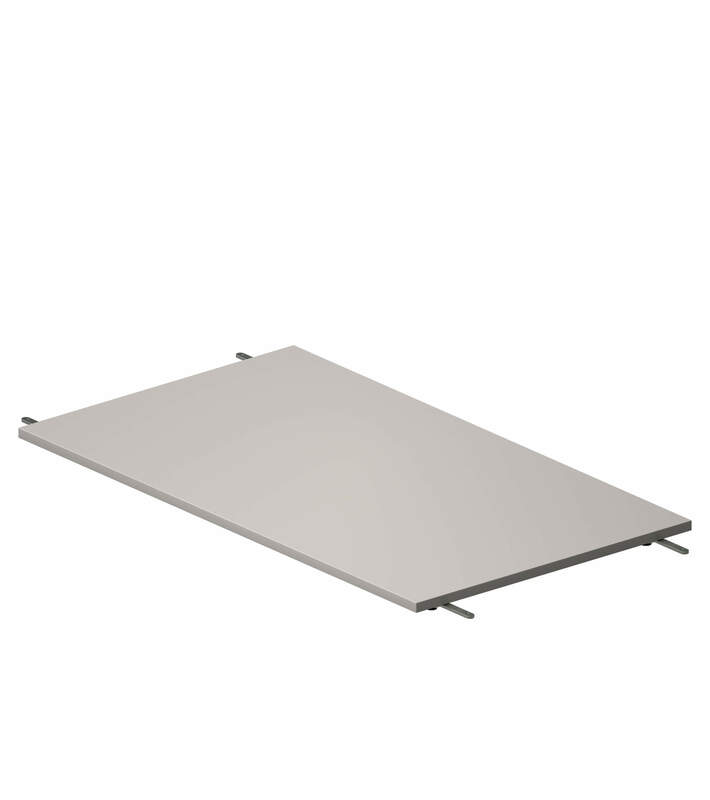 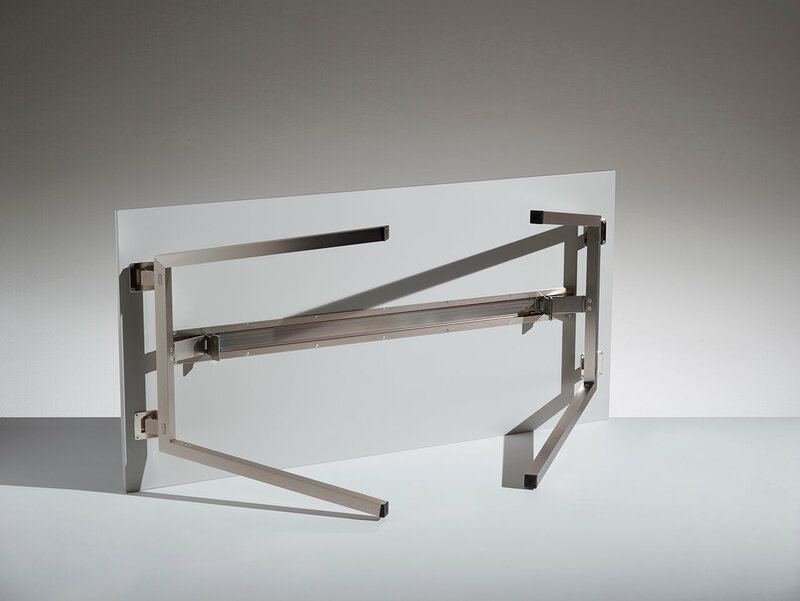 Anodised extruded aluminium structure with a special locking device for the legs when folded away, facilitating assembly, dismantling, movement and storage in small spaces. 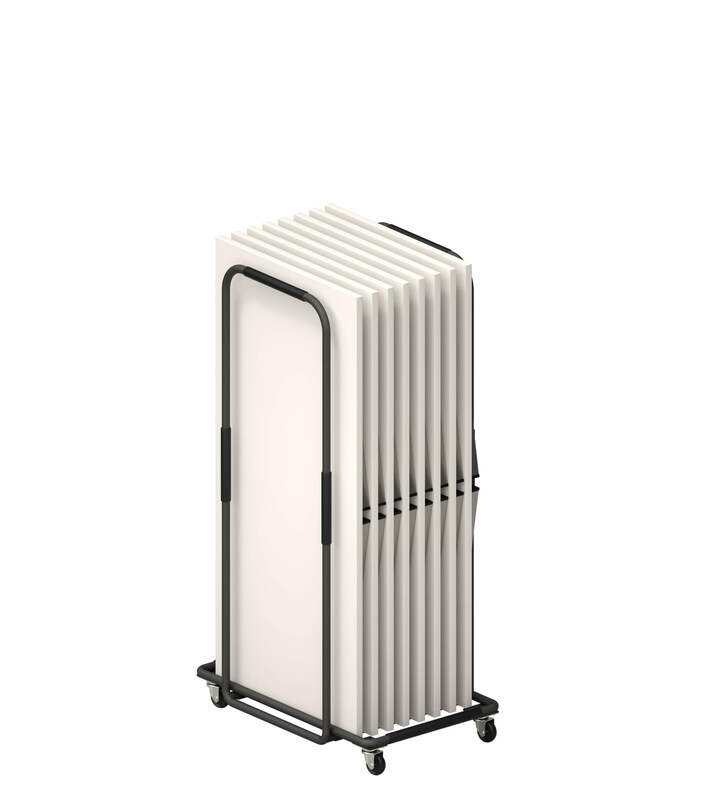 Produced in various sizes, finishes and colours, both fixed and folding version.